Running out of time before Halloween, but you don’t want to spend a lot of money – you’ve certainly come to the right place! Most of the ideas here involve minimal work – mostly gluing, coloring, folding, or maybe a little bit of sewing. Halloween is all about being creative and having fun, so this is the number one thing to remember while making your costume. Especially with Halloween just days away, it might be helpful to check the weather forecast to see if it would be best to prepare with short or long sleeves, and possibly a sweatshirt to go underneath. The Anvil 779 5.4 oz. 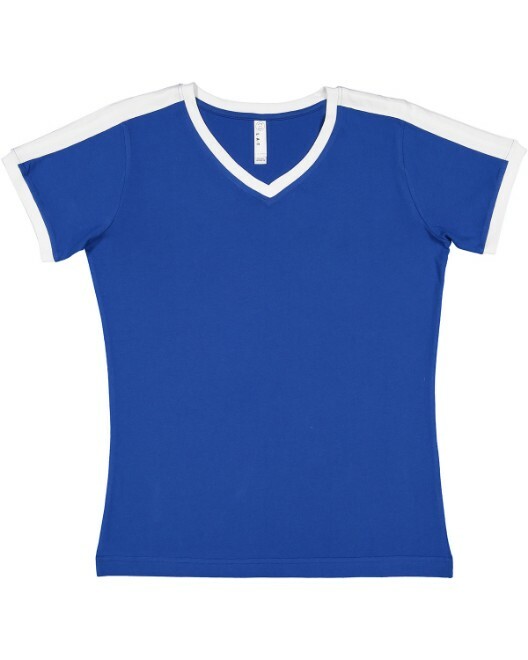 Cotton T-Shirt is 100% preshrunk cotton, with a jersey knit and moisture management. 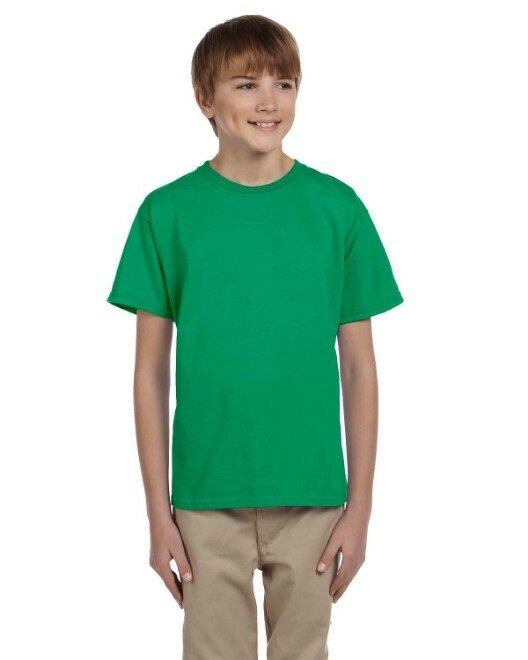 This t-shirt is a great choice for a Halloween costume, since it is a sturdy yet breathable fabric. Another bonus is the tear-away label, providing the most comfort. 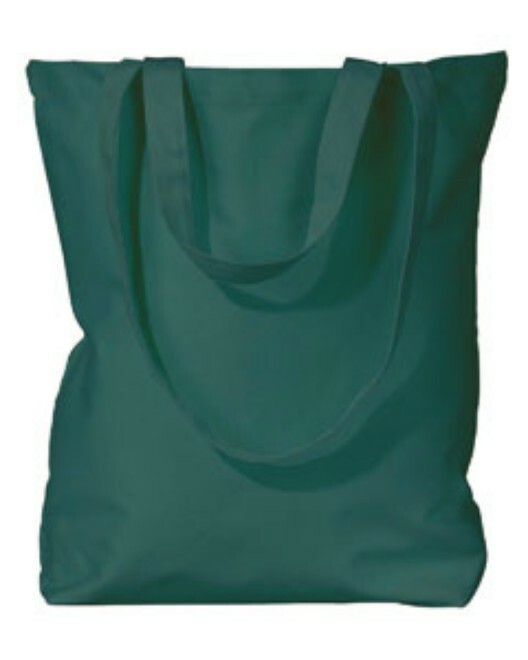 It is available in thirty-four colors and seven sizes ranging from S-4XL. This shirt also has a youth style, also with a tear-away tag and available in a variety of colors and sizes to make it perfect for just about any costume. And be sure to browse through our other products to complete your look with hats, pants, or shorts. One really fun costume to make is a JACK-O-LANTERN. This costume can be made very easily with just two t-shirts, one black and one orange. Cut the jack-o-lantern face out of the orange one and wear it over the black t-shirt. If you have a few more minutes to spare, attach the two t-shirts around the face cut-outs for a better hold. You can make it decorative with puffy paint, or use a few stitches, or add a couple drops of glue. A GHOST costume can be made using a similar concept. Cut the ghost face out of the white t-shirt and wear over the black one. If you want, cut a little off of the sleeves and bottom in a wavy line to look more ghostly. With a little more time to try making a realistic ribcage, a SKELETON can also be made the same way, with the holes cut out of the black t-shirt and a white layer underneath. For any of these costumes, it is cute to make a headband out of any extra clippings or wear a matching hat. Another basic technique for designing t-shirts into Halloween costumes is simply using fabric markers, crayons, or paints. With a little bit of time to color a design on a t-shirt, you’ll be all set for trick-or-treating, or the Halloween party in no time! Simply think of a character from a television show or a movie and decorate the t-shirt as their outfit. You can become just about any SUPERHERO if you draw the logo onto the t-shirt, or even print out a picture of the logo and attach it to the t-shirt. A second t-shirt can be fashioned into a cape. Another idea is tie-dying the shirt and using other clothing from the closet to be a HIPPIE. Draw a peace sign on the shirt, or decorate any way you’d like. If you’re not sure you know how to tie-dye, try this already tie-dyed shirt. Some costumes involve simply folding a t-shirt in a particular fashion to create a mask or accessory. You can be a NINJA with just two black t-shirts. One will be the actual shirt, preferably long sleeve, and the other short sleeve t-shirt can be folded into a mask with just three easy steps. First, start to put the shirt on, but leave it resting on your nose and covering your ears. 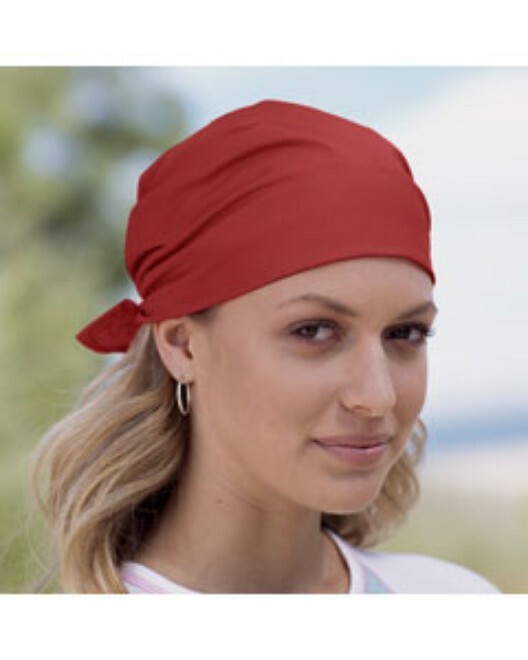 Next, flip the back of the t-shirt up over your head so it covers your eyebrows. Finally, take the extras and the sleeves and tie them together in the back of your head. Make sure not to tie it too tightly so you can still breathe easily. Put the other t-shirt on top so the little bit of extra fabric is hidden inside. This same concept can be used to make an animal costume. With a green t-shirt, you could fold the mask the same way to become a TURTLE, FROG, LIZARD, etc. With a brown t-shirt mask, you could be a DOG, CAT, BEAR, etc. The possibilities are really endless – make sure to cut out a little bit of extra fabric somewhere to make ears if necessary. Another easy method of making Halloween costumes from t-shirts is transforming an oversize t-shirt into something smaller. You could be a ROMAN EMPEROR by making a toga and putting a leaf behind your ear. A toga can be made using an oversize t-shirt if you cut a diagonal from one size of the crewneck to the bottom of the opposing side sleeve hole. Also cut off the other sleeve entirely from top to bottom. This will completely cut off the neck and both shoulders, leaving room for the fabric to drape over one shoulder as though it were a toga. 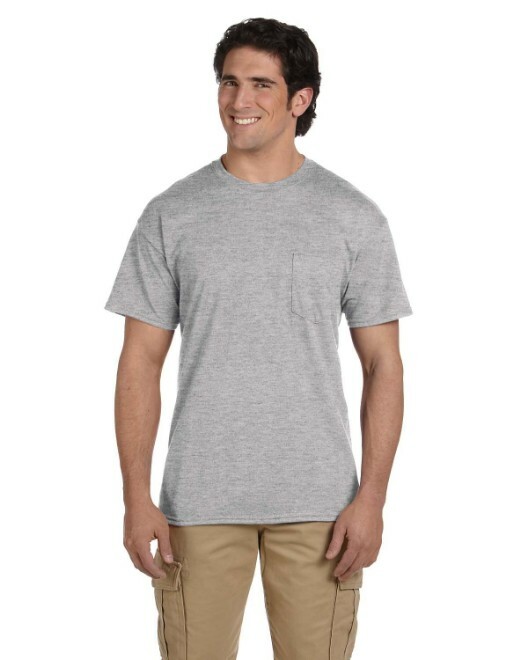 A CAVEMAN costume could be made from a brown t-shirt if you cut off the sleeves and some of the bottom. Make sure all of the edges you cut are ragged. This is perfect for a homemade costume without sewing, since the cavemen did not have sewing machines for tailored clothing with perfect edges! For most costumes made from oversize t-shirts, they work best for female costumes, as they can become a dress or something worn over leggings, with or without a belt to cinch the fabric. For women, if you like this concept but don’t want to try cutting a 4XL t-shirt down to size, try the Bella 8412 Women’s Cory Vintage T-Shirt Dress. It is available four sizes ranging from S-XL, and in white, black, midnight blue, and soft pink, perfect for just about any costume you can think of. A fun costume using a hooded sweatshirt is an OCTOPUS. If you cut both side seams about two-thirds of the way up, starting at the bottom, then cut each half two more times, you have six pieces and two sleeves to make eight legs. If you have time, you can also add little circles on the underside of each piece to look like tentacles. 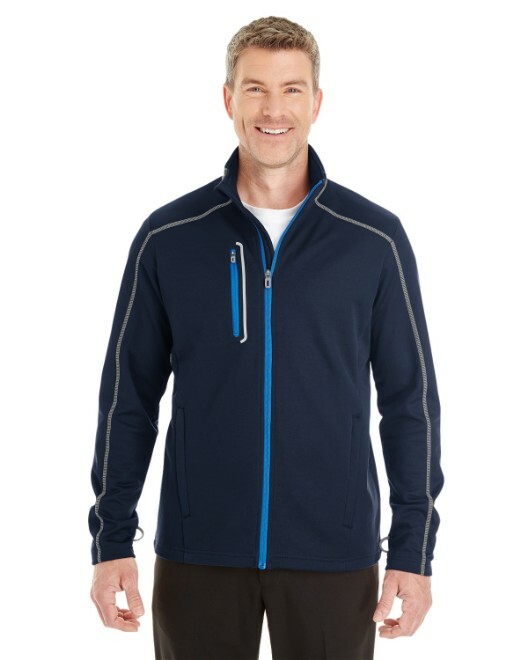 Wear with the hood up and drawstring tied for a completed look. Whichever costume you choose, have fun making it, and have a very HAPPY HALLOWEEN!